New reports suggest that Google AMP technology may soon be implemented over the entire web – even on pages that aren’t currently optimized for the feature. It’s important to preface this article with the fact that Google AMP won’t be forced upon websites that aren’t currently making use of the feature. Rather, the tech giant wants to use the technology currently being used with Google AMP to allow all web pages to load with the same speeds. Google AMP, or accelerated mobile pages, represents a perk of web design that allows mobile pages to load faster on select sites that decide to make use of the feature. With how many people are using their phones as their primary way to stay connected and browse the web, mobile pages that load quickly are becoming more and more important. The feature is especially important when you consider the slower speeds that most cell towers offer when compared to most WiFi. Google AMP makes it easier to get the information and entertainment you need while on the go, and the fact that the company is planning to roll out the feature to the rest of the mobile web is great news for those of us who tend to use our cell phones more than we do our computers. The effort to bring Google AMP speeds to the rest of the web is a massive undertaking, so we shouldn’t expect it to soon. In order to take non-Google AMP content and give it the ability to load just as fast as existing optimized pages, Google will have to work on standardizing the web in a new manner. With the majority of online information cataloged through Google, the company plays a large part in deciding which content gets displayed when people make queries. As they make the majority of their money through collecting data and selling advertisements, the company has a vested interest in making sure all web pages load as quickly as Google AMP pages, as users are more likely to navigate away from a page if it takes more than a second or two to load. In addition to doing a service to the entirety of mobile web users, Google stands to help out both themselves and their advertising customers with a speedier web that fosters higher user engagement. Before Google brings Google AMP to the entirety of mobile users, there will be an extensive testing process put in place in order to make sure things are working without any issues. With such a massive overhaul of the way the mobile web works, the effort to bring Google AMP speeds to the rest of the web has the potential to cause some serious issues if things aren’t implemented flawlessly. If there’s one company that can accomplish this feat, however, it’s Google. As the primary search engine for the majority of the world, they have a massive amount of resources, data, and talent at their disposal to continue to improve the average web user’s experience. 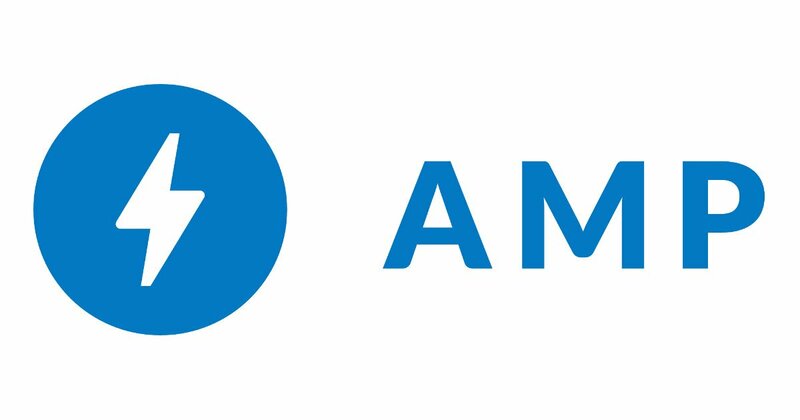 Google has stressed that the Google AMP speed functionality won’t be implemented unless users have a very good experience throughout the testing process, so there’s actually a possibility that this feature will never be implemented on a grand scale. In truth, a project of this magnitude has the potential to go wrong at any number of points, and even a company with the best intentions may not be able to pull it off. With that said, Google is king when it comes to the internet, so we expect that we’ll be seeing faster web pages overall sooner rather than later. In addition to good user experiences, the rollout of this web plan also depends on the progress of web-wide standardization and browser implementation – driving home the need for collaboration and cooperation when it comes to improving speeds overall. In addition to its implementation in the mobile web, Google has also stated recently that they intend to bring the same speeds to services like Gmail in order to make email usage both quicker and more fluid as well.